How is tax calculated for leases in Georgia? 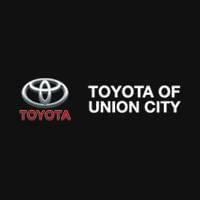 Nalley Toyota Union City strives to keep you aware of anything affecting your ability to buy or lease a new vehicle, making the purchasing process as easy as possible. HB 340: As of January 1, 2018, TAVT on leased vehicles will be calculated based on the total of lease payments rather than the full value of the vehicle.